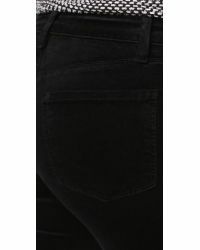 See more Velvet Skinny pants. 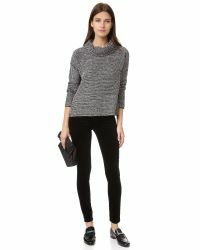 We check over 450 stores daily and we last saw this product for $119 at Shopbop. 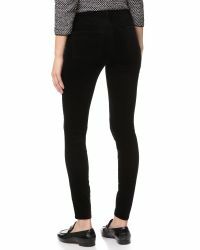 Ali High Rise Skinny Cigarette Pintuck. 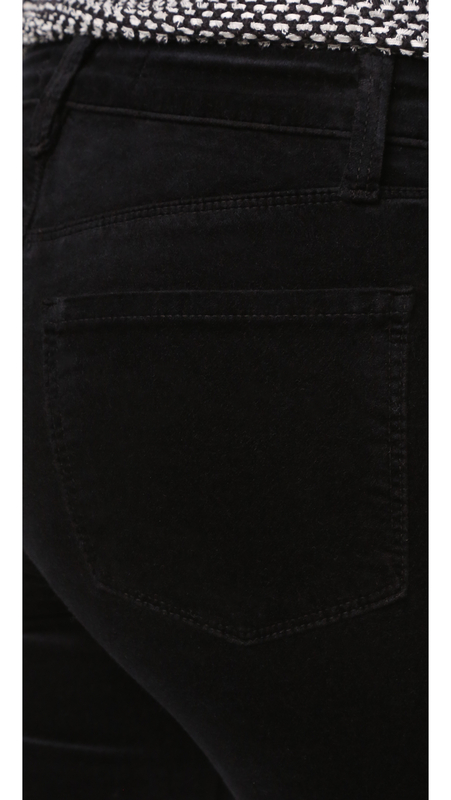 Size 24,25,26,27,28,30.